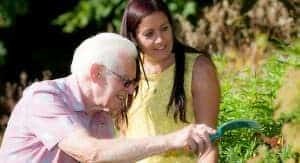 Could Live-In Care Be The Best Carer Job For You? Live-in care is a wonderful and rewarding career – find out more information about the job here. 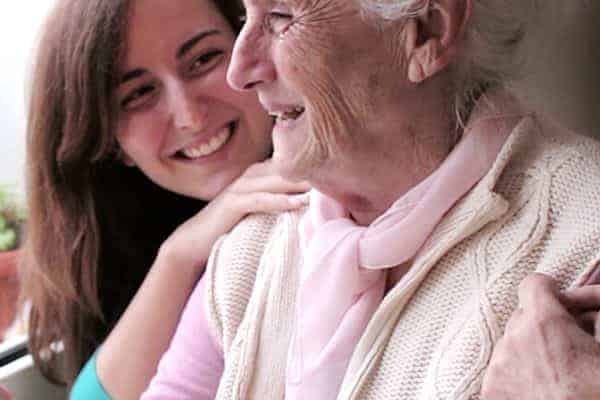 Becoming a live-in carer is a wonderful idea if you want to move into care as a career, and have the time to fully execute your carer skills in the best carer job without being restricted by time slots. There are plenty of other benefits to working in home care too, and plenty of live-in care jobs available in the UK as live-in care becomes more and more popular. In home care is always going to be unique to the client. As a general rule it means you live with your client in their home and care for them 24/7. You may be a specialist in dementia care which means your job will revolve around the particular care a client with dementia needs. Or it might be that a client needs special help socialising and getting out and about on top of general care-giving tasks. Each carer job is unique to your experience and to the client’s needs. Most often, live-in carers (unless they are qualified as nurses) do not provide nursing care but they can be involved in it’s organisation. As a very basic rule, a person wanting to go into care needs to want to care for people. When you’re respectfully and professionally washing people, cooking for them and feeding them, and you’re spending 24/7 with them, you need to want to care for them and provide them with the best possible quality of life. It would also benefit you to have basic cooking skills, and housekeeping skills and be happy with tasks like simple housework (hoovering, dusting, washing clothes etc). 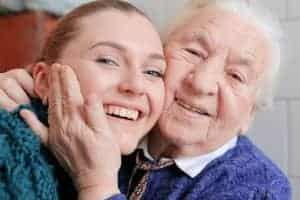 You should not consider working as a live-in carer if you’re not willing to put your social life on hold, if you don’t want to focus 24/7 on your job, and if you don’t want to dedicate yourself to the care of one person. Being a live-in carer is not a job that everybody can do. It does take somebody special to essentially dedicate their lives to a person 24/7. If you do think that this could be the job for you, then you’ve got a wonderful career ahead of you. I agree. When we had live-in carers, some of them were also studying and used their spare time to do this. It can be chalenging, but also extremely rewarding. As an employer it’s great to see a carer enjoying their work and really embracing the challenge the work sometimes brings. However, It’s also lovely to hear the stories of when our carers on on their breaks and get to travel, study or spend time with their own family. It is such a flexible role that it can enable carers to work in a pattern which fits into their lifestyle. Some carers that I know are studying or have grown up families and find the work so rewarding, enabling their clients to stay in their own homes, where they, as carers, are looked upon almost as another member of the family. This role can be so motivational as I know that a lot of carers feel that they are making such a positive difference to helping somebody else during a time when that extra help and support is most needed.